BATON ROUGE, La. 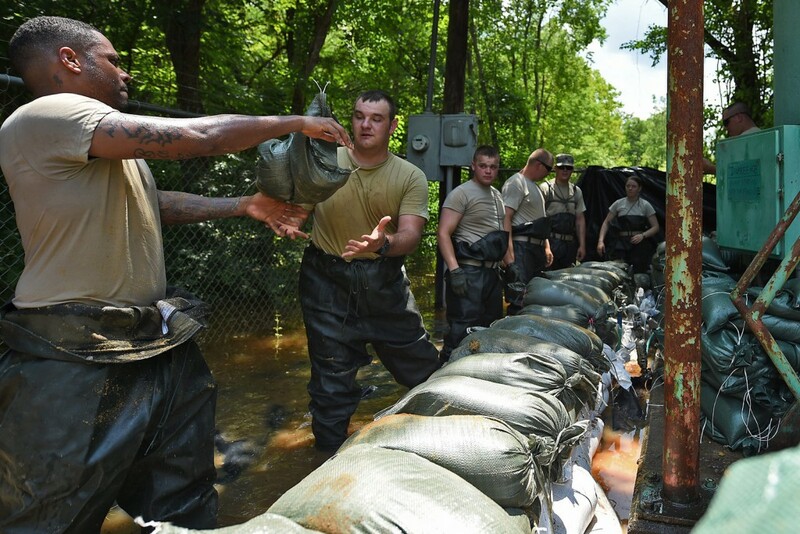 – The Louisiana National Guard continues its flood fight in assisting local, parish and state officials, as directed by Gov. Bobby Jindal, by hauling assets and sandbags, assisting construction efforts, and positioning teams to assess potentially affected areas. 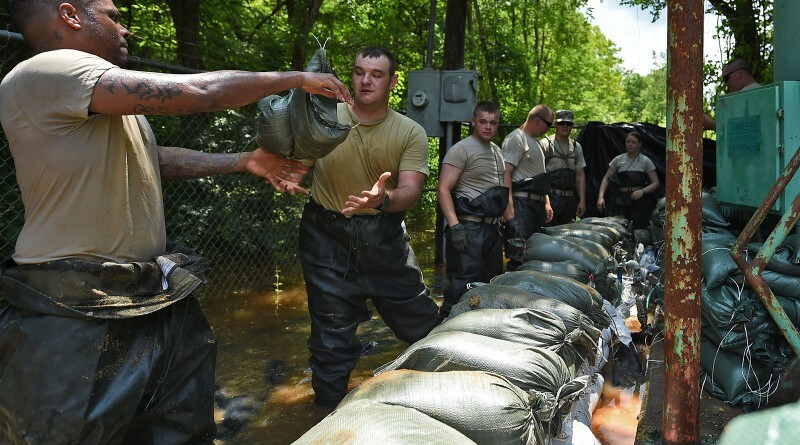 Recently, Guardsmen have been working to protect homes and infrastructure from rising water by constructing barriers along the Red River in Central Louisiana.